A Flat is available for Rent. It is situated in Sector F-11, Heights Islamabad. It is ideal for residential /Commercial purpose. Contact for more details. 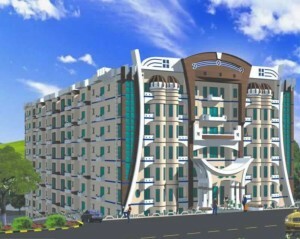 Posted in F-Sector, Flat for Rent, Rent F-11 Markaz.